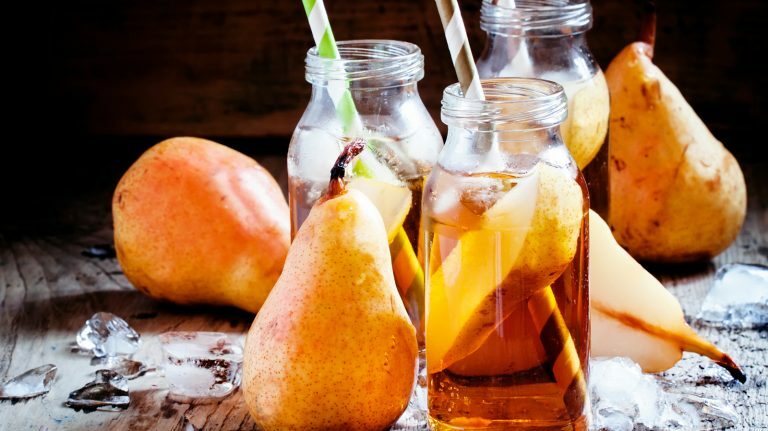 Up the complexity of your next highball with this bourbon and pear cider concoction. 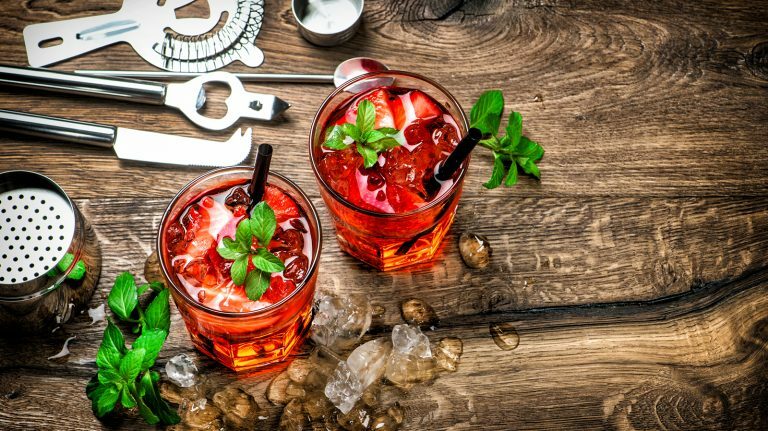 Replace “on the rocks” with “on the pop” in this creative bourbon cocktail. 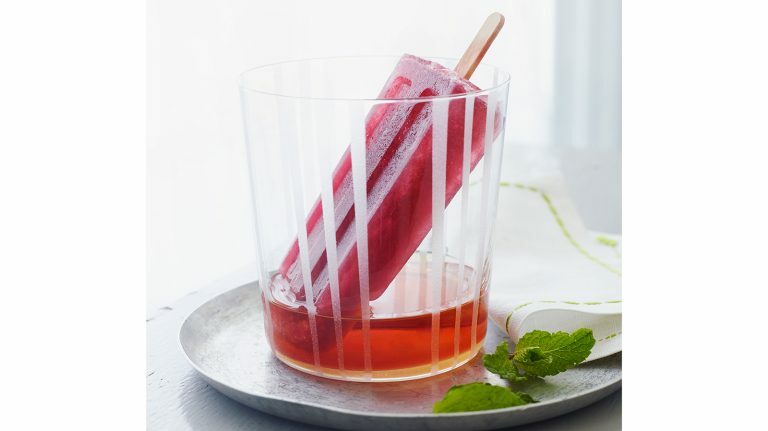 A tablespoon of strawberry jam makes for a concentrated fruity shortcut in this bourbon cocktail. This bourbon-based cocktail celebrates summer’s bounty with a big hit of corn. 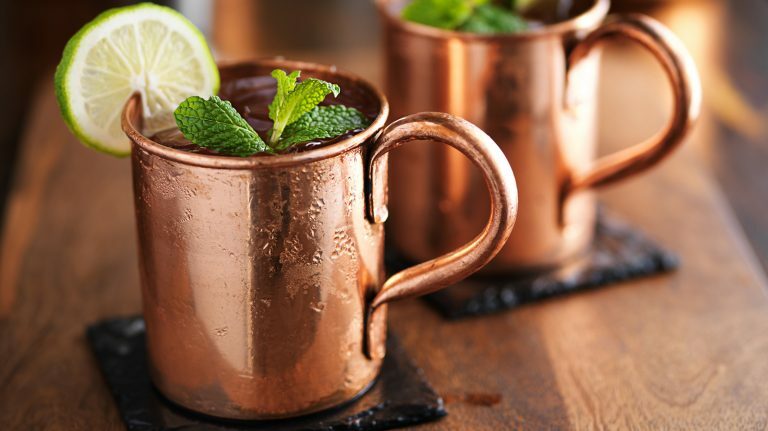 Add a splash of fruitiness to your regular bourbon mule. 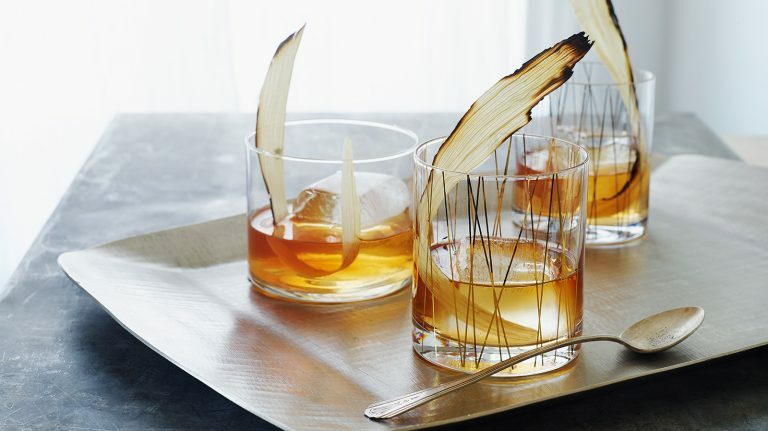 Discover a new side to your whisky cocktail when it’s served at room temperature. 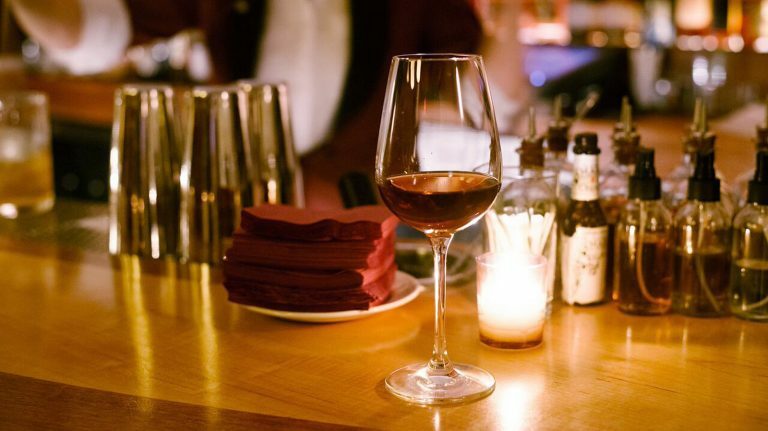 Try a different kind of Manhattan with this room-temperature recipe from Slowly Shirley in New York City. 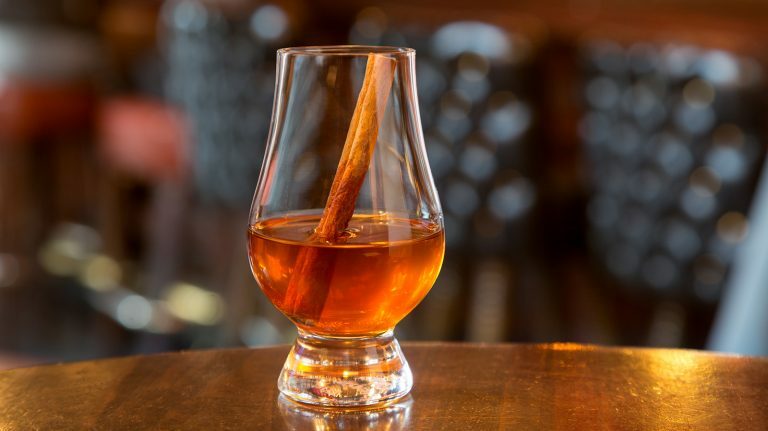 Tame Wild Turkey 101 with this warm, spiced cocktail from Elixir in San Francisco.